As athletes, we want to have the best equipment for training and racing. We do our research and read the reviews before buying bikes, shoes, watches, etc. 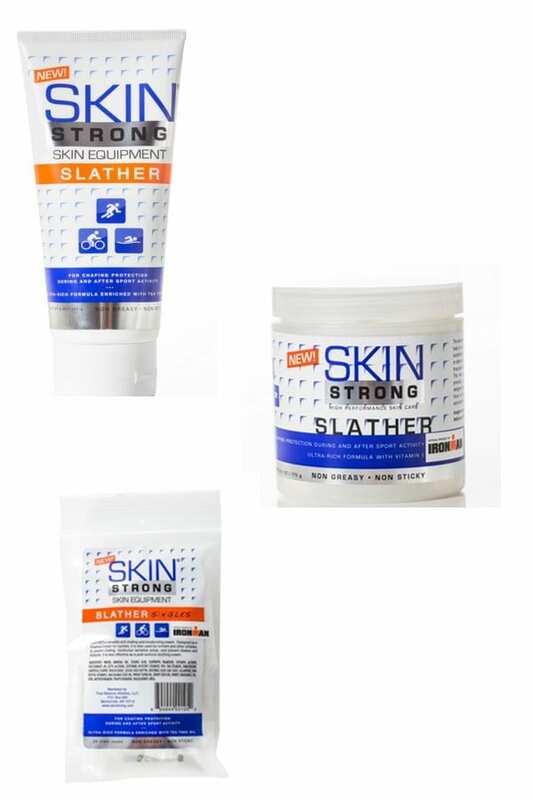 We also understand the importance of Skin Equipment, which is why we created SKIN STRONG.